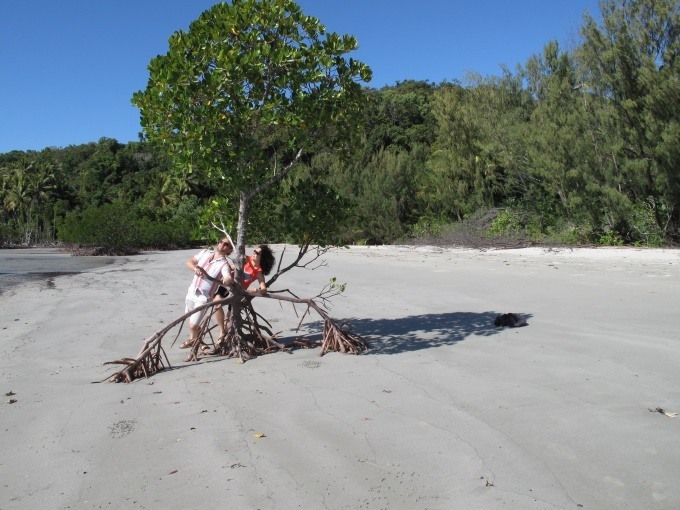 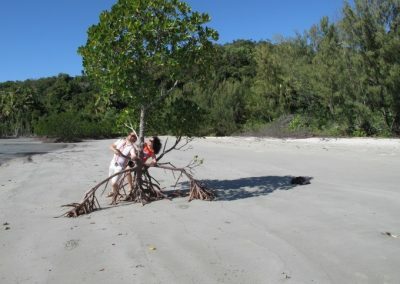 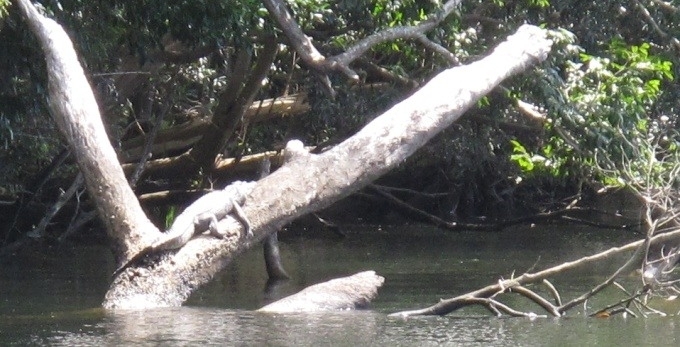 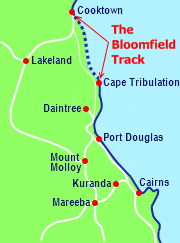 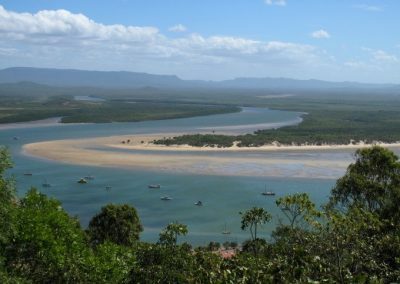 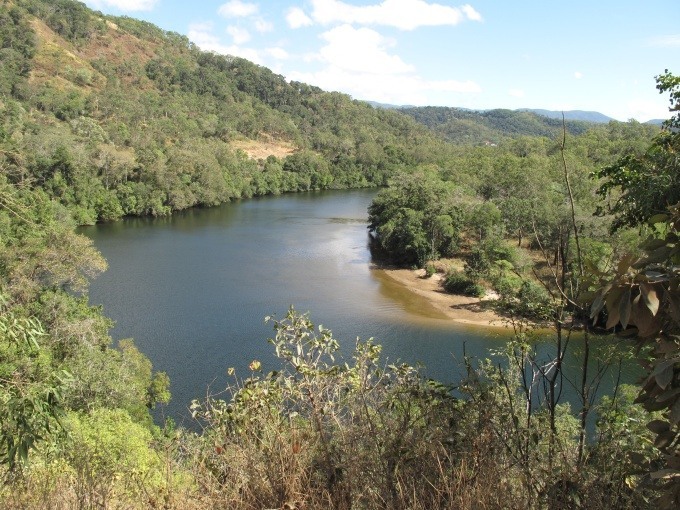 The Bloomfield Track is the coastal route between Cape Tribulation and Cooktown, in Tropical North Queensland. 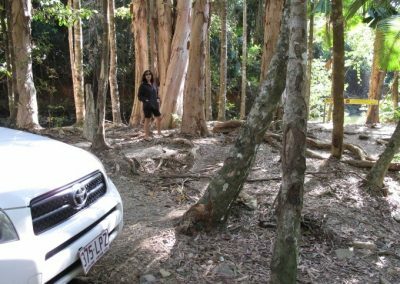 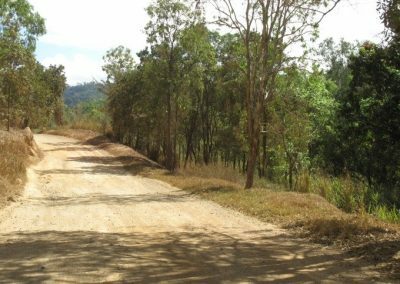 Exploring the Bloomfield Track is one of the great driving experiences of Tropical North Queensland, as the rainforest track winds along the coastline, soaring up steep mountain passes, and lunging earthwards to reveal secluded beaches. 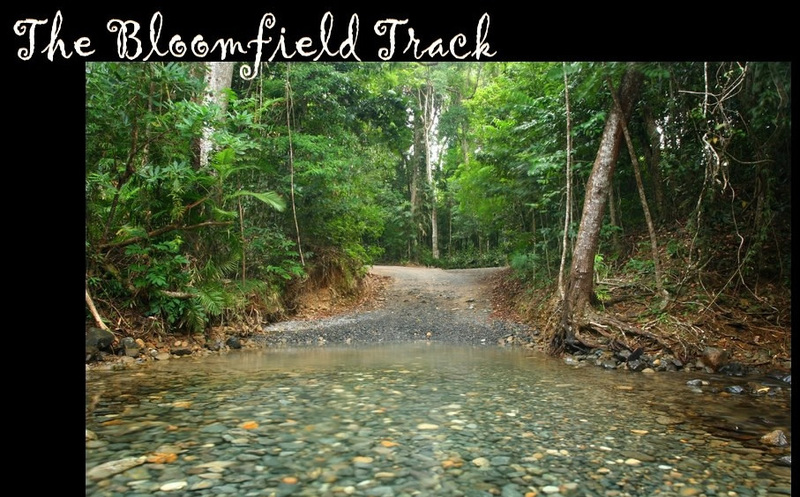 The Bloomfield Track is definitely for 4WD vehicles only, and many visitors to the region assume it is off limits to rental vehicles. 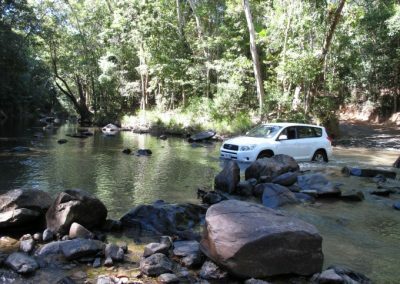 But in fact, you can choose from a number of late model 4WD vehicles that can be driven on the Bloomfield Track and other unsealed roads in Tropical North Queensland… and it may not be as expensive as you think. 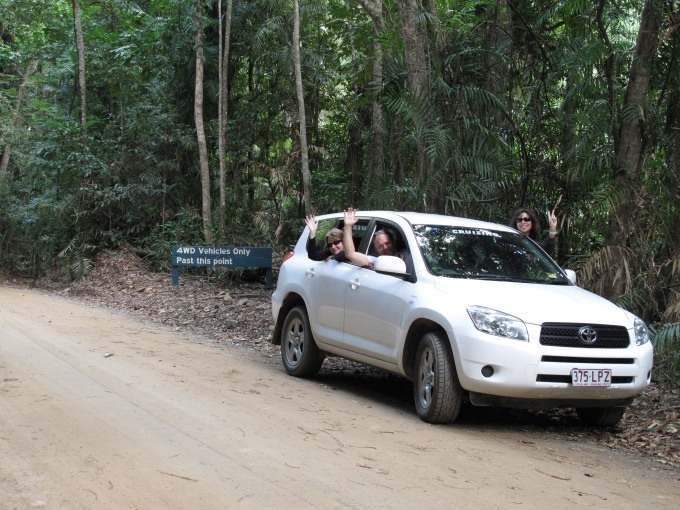 The 2009 model Toyota Rav4 in the photos below is from our own travels on the Bloomfield Track many years ago. 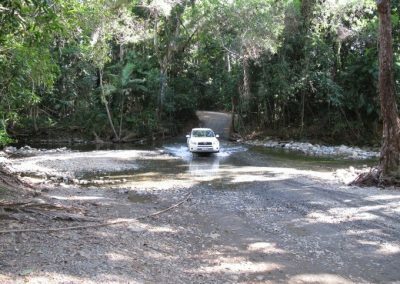 It has long since been retired, and you can be sure that when you hire a 4WD to travel the Bloomfield Track these days, you will always get a late model, well maintained vehicle… typically no more than a year or two old. 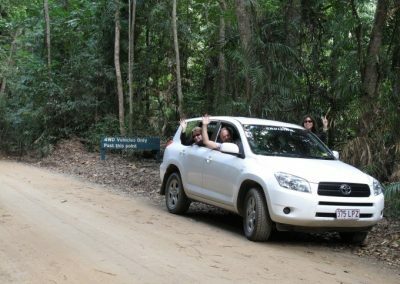 A Mitsubishi Pajero perhaps? Nissan Patrol? 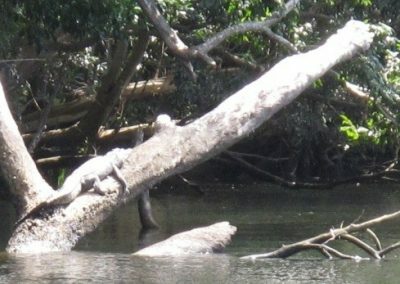 Something smaller? 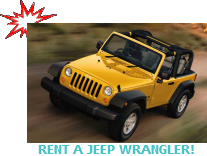 How about a soft top Jeep??? 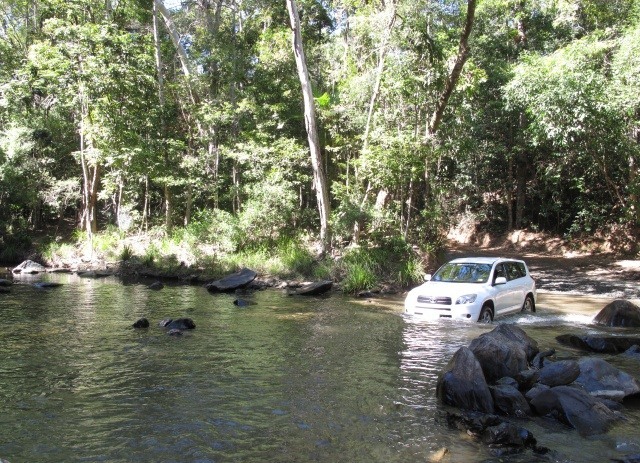 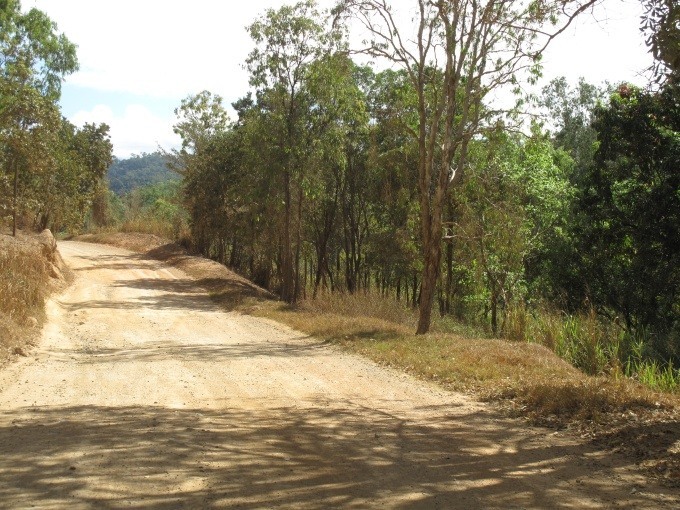 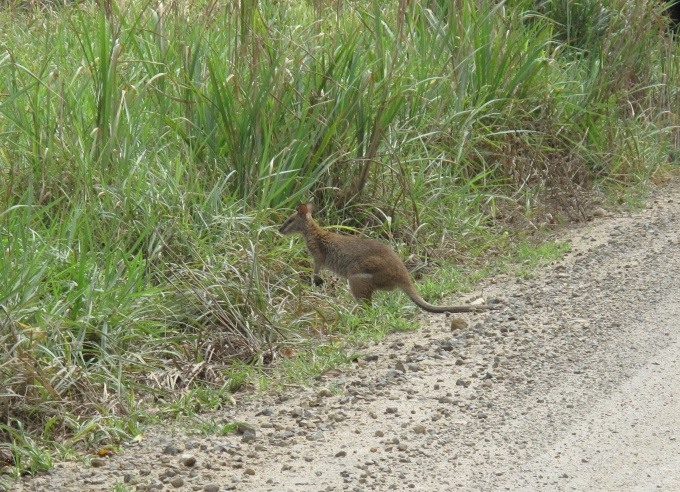 Click to rent a 4WD for driving on the Bloomfield Track to Cooktown. 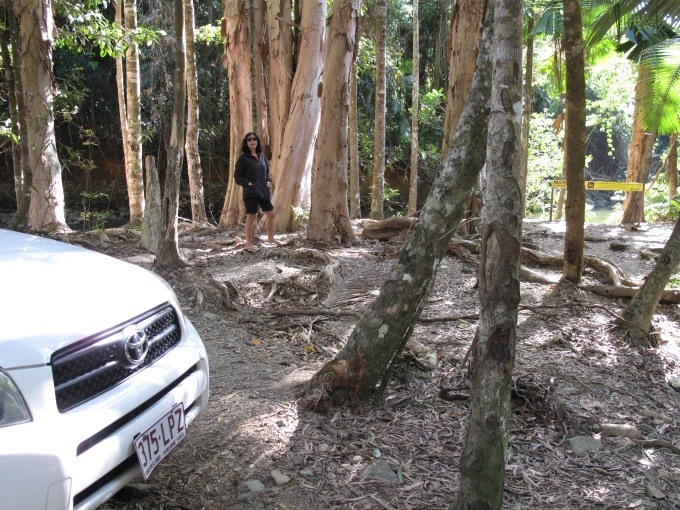 Fill in your details below and we will contact you with Hire Car options. 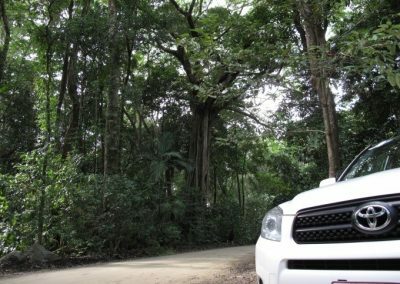 Where would you like to hire a car from? 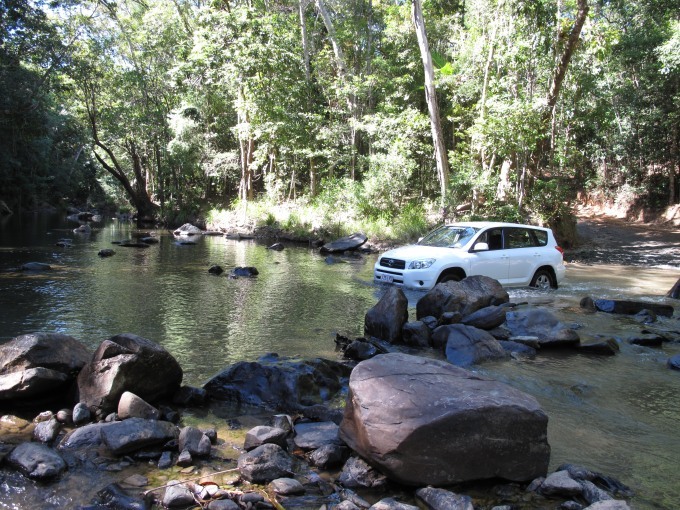 * Cairns Airport	Cairns City	Other	 Where would you like to hire a car from? 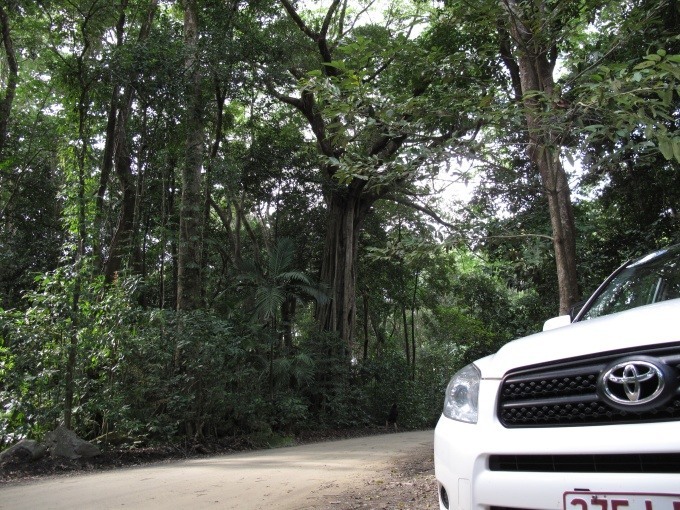 Different car rental companies have different policies and restrictions. 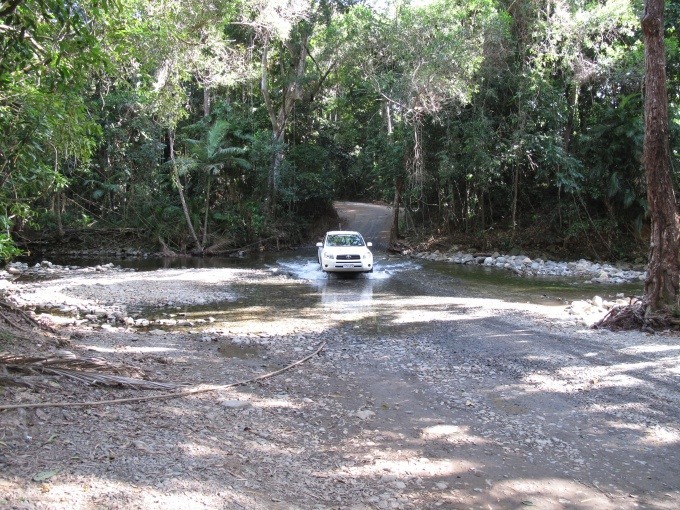 It will help us to find you the best possible deal if we know where you intend to drive the vehicle. Failing to clearly explain your intended use for the vehicle could result in the car rental company refusing to honour your booking.